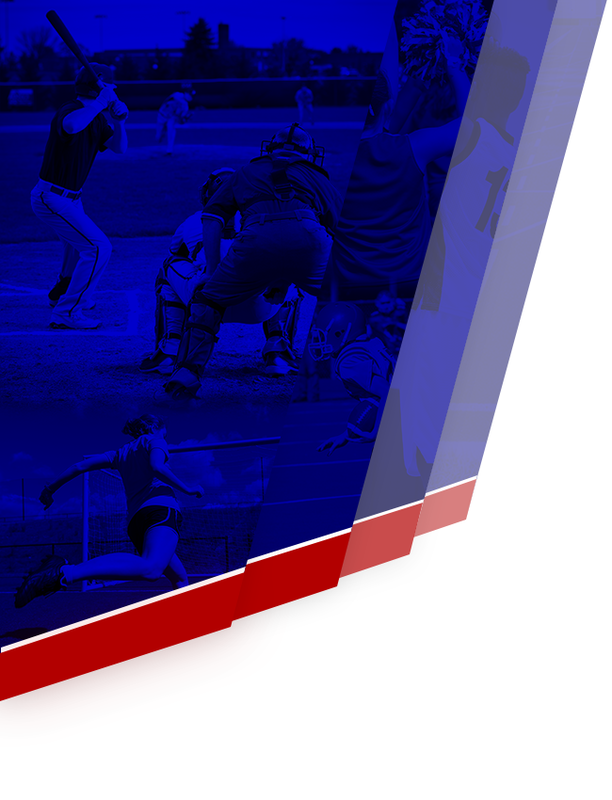 We are excited to inform you that our athletic paperwork website Rank One Sports is up and running. If your child is in PE instead of Athletics they will not need to complete the online athletic paperwork, athletic fee, or Pre-participation Medical History/Physical Examination. You will be required to purchase the athletics uniform (We are only offering the athletics uniform option this year, it will be ok to wear the athletics uniform in PE). You can find the RANK ONE link on our website (www.lifemustangsathletics.com under MORE, under the Sports Med tab). 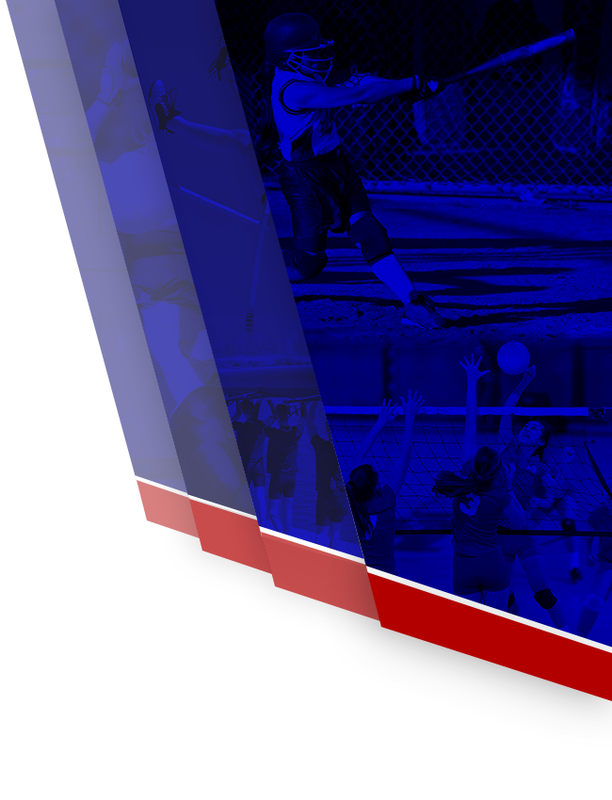 You must fill out athletic forms, electronically sign and submit along with payment for the athletic fee. The ONLY paper copy that you will turn into your Athletic Coordinator (Coach Burns) is your Medical History /Physical Examination form which I have attached in this packet. Make sure you have completed everything on the checklist below before school starts August 15th. Students will not be allowed to participate until all items are completed. ____ Read and followed Rank One directions that are attached in this packet. ____ Pre-participation Medical History/Physical Examination (with doctor’s clearance and signatures). 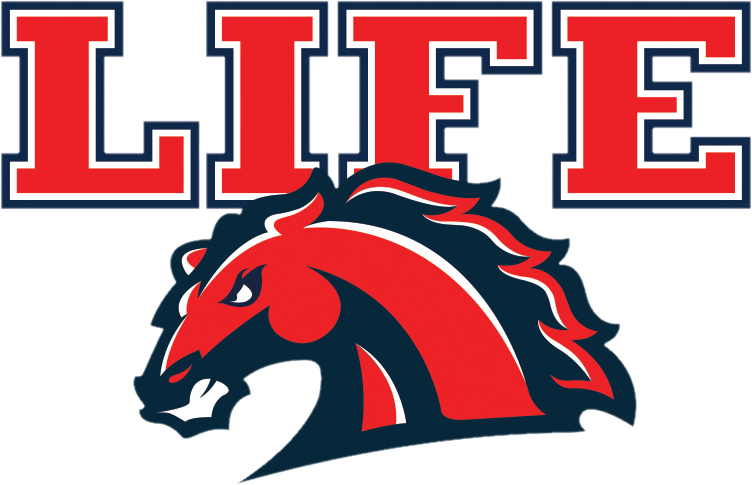 ____ Athletic Uniforms may be purchased between June 18th-July 22nd from Pepwear (https://shop.pepwear.com/lifeschool/ ) or you can go to www.lifemustangsathletics.com (the link to take you to the online store will be on our website under Mustang HQ). These will be delivered to the school on August 4th. Make sure you enter your student’s name in the NAME TO BE DELIVERED blank. We recommend purchasing multiple sets because we require athletes to wear them every day.